Here’s the thing: Designated makeup mirrors might not be completely necessary for your beauty routine (after all, a medicine cabinet often proves to be just fine), but all things considered, they’re definitely preferred. There’s simply no better way to luxe up your vanity than by placing a chic stand-alone mirror next to your makeup brushes. Something about it is a little reminiscent of old Hollywood—imagine sitting at your vanity and staring into your reflection as you swipe on a cherry red lip or spritz perfume onto your neck. See? It’s true. 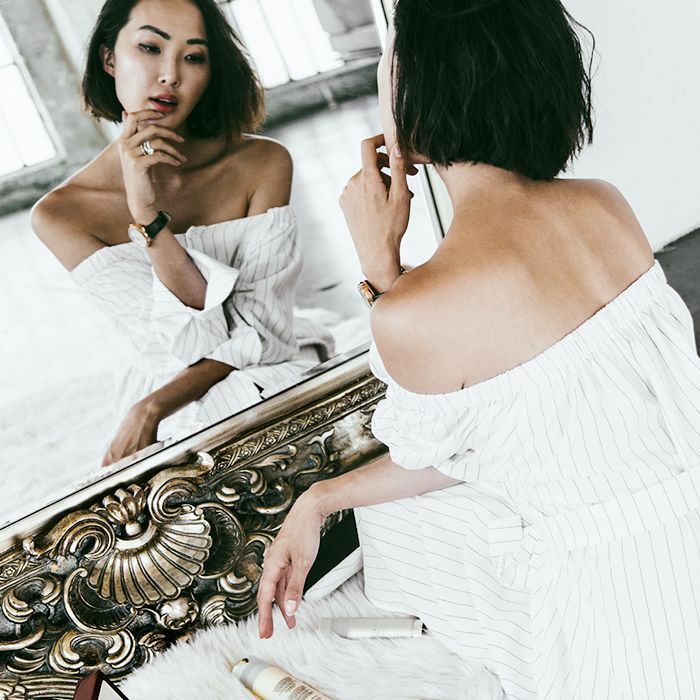 Makeup mirrors are glamorous additions to any regimen (even if that involves dabbing concealer onto a blemish or two before rushing out the door to beat morning traffic—hey, we’ve been there). They also seriously assist in the application process. With different levels of magnification and even LED lights, you can rest assured your makeup will be perfectly applied and blended. Keep scrolling to see our seven favorite makeup mirrors. 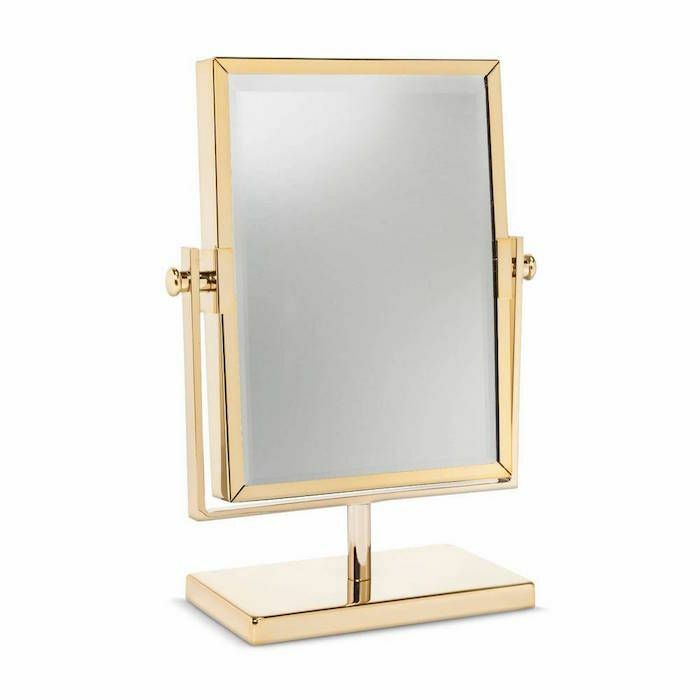 This modern-day take on an art deco mirror was made for your vanity. How much more glamorous can you get than gold? Pro tip: Pair this with a gold makeup organizer like Threshold Glass and Metal Vanity Organizer ($14), and your makeup station will look très chic. This one is back to basics, save for the pretty detail on the mirror’s stem. Its swivel head has 4x magnification, so you never miss a blending opportunity. This makeup mirror is probably the most luxurious out there. Its lighting panels mimic natural sunlight, so you’ll never leave the house with harsh, unblended makeup lines. Plus, its sensors light up the mirror when you approach and turn off when you walk away. Two words: energy efficient. The price tag may be steep for a handheld mirror, but this pick will last you forever. 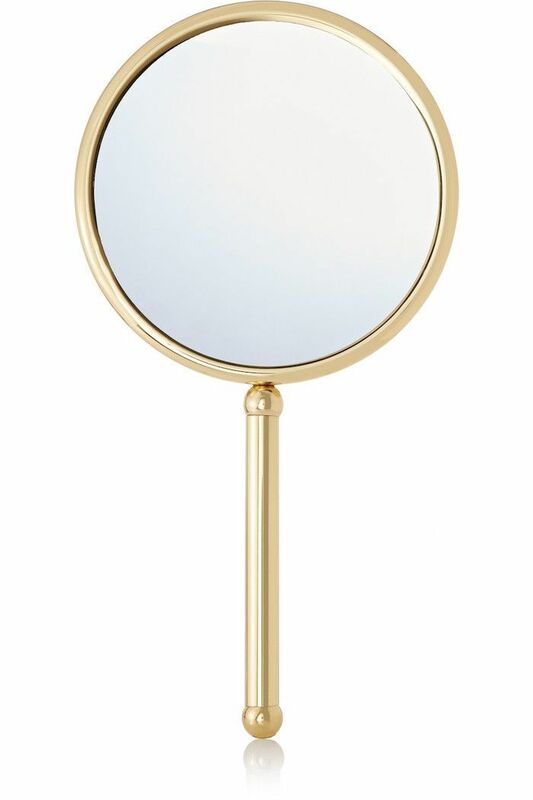 Actually, it might be the last makeup mirror you buy, like, ever again, since its gold-tone brass design is timeless. With 3x magnification on one side and 5x magnification on the other, it’s as effective as it is chic. 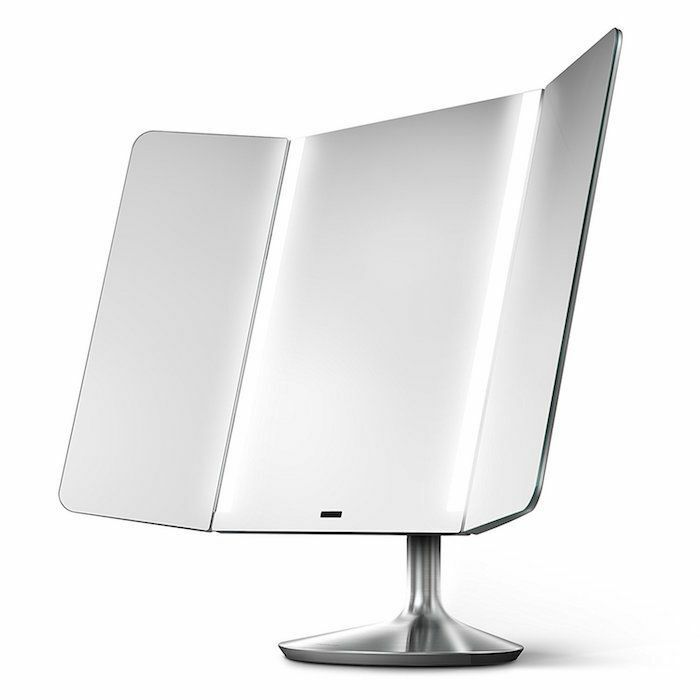 For all you jet-setters out there, this vanity mirror is encased in a fold-up leather cover, making it shatterproof. 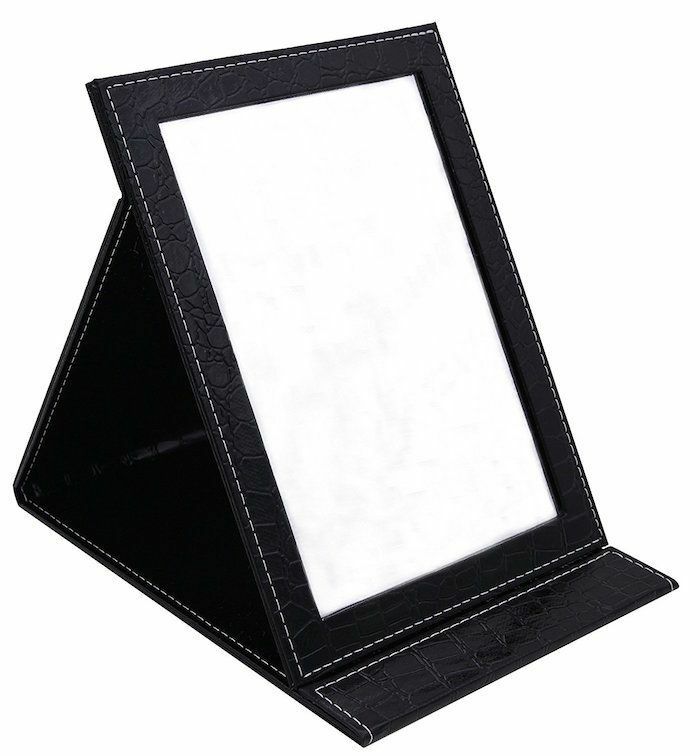 Plus, its case folds up like that of an iPad for easy reflection viewing anywhere. And speaking of an iPad, it will only take up a similar amount of room in your carry-on. Perfect, no? 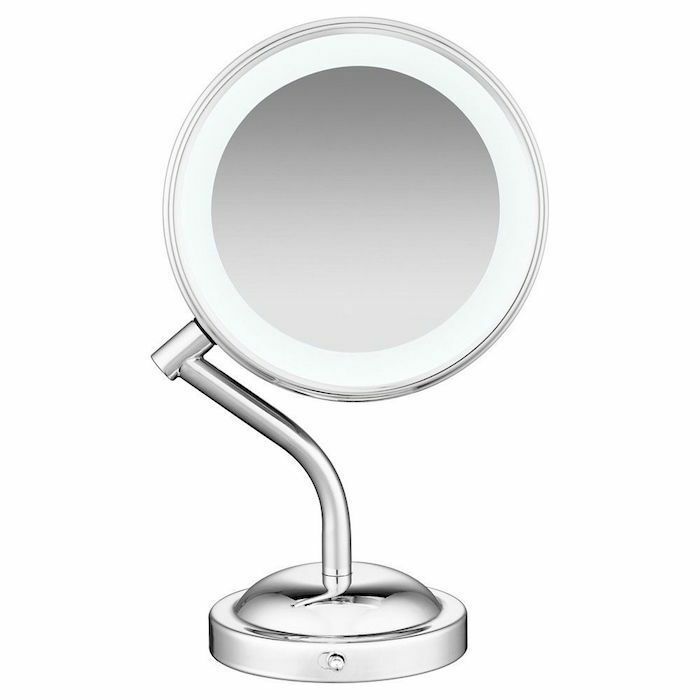 This two-sided, curved-stem mirror is rimmed all the way around with long-lasting LED lights (that are battery operated by the way—no cord required). One side has 1x magnification—flip it over to the other side, and you’ll get 5x magnification. Its futuristic design will suit any minimalist’s design plan. 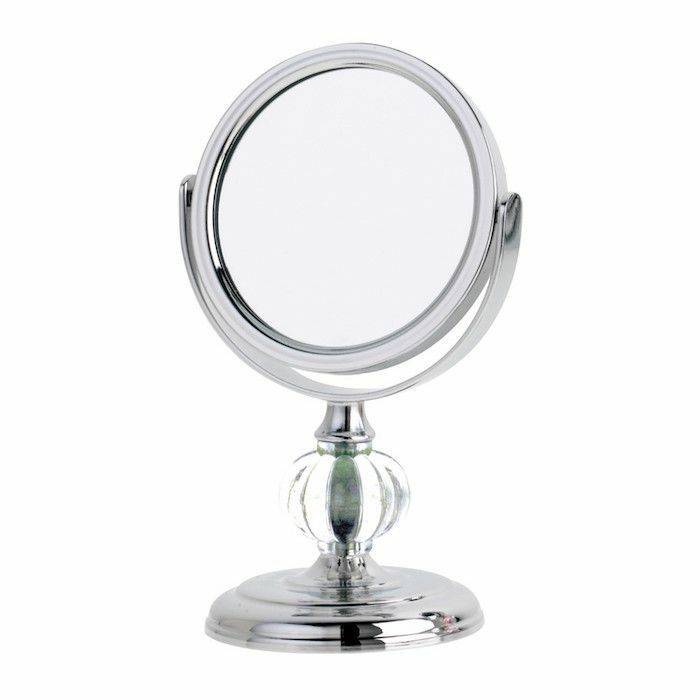 Okay, so this one isn’t exactly a traditional makeup mirror. 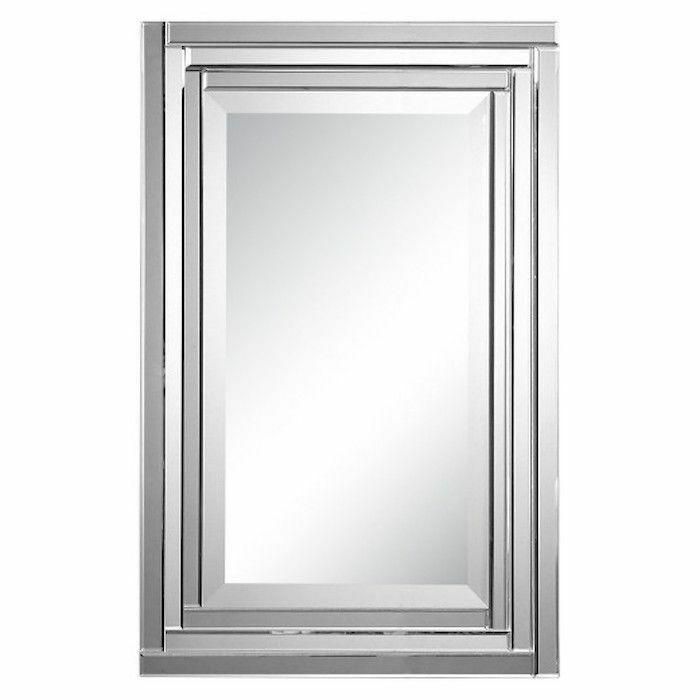 But if you lack the room for a proper vanity, or are just dead set on using your bathroom mirror for makeup application, switch it out for this sleek frameless piece. It’s big, so no amount of light will go unreflected (the more natural light you can capture, the better, right?). Next up, see the seven makeup tricks that are better than FaceTune.